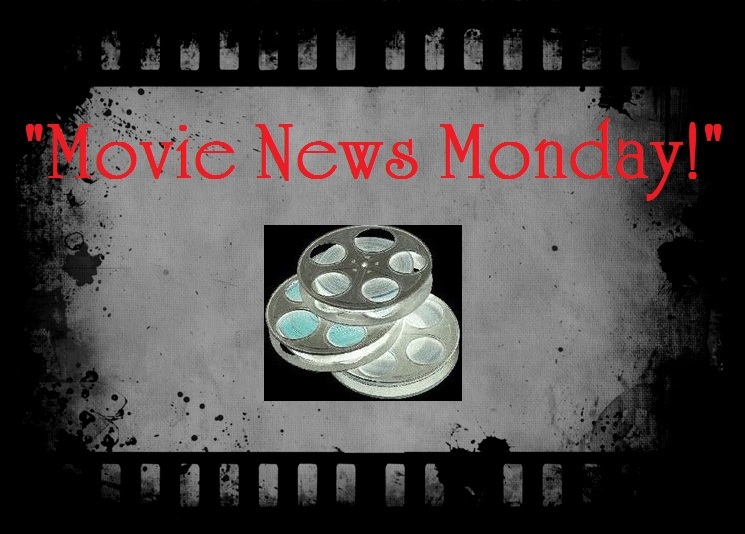 Movie News Monday for May 5, 2014. #1- “The Weekend Winner.” Last weekend, the box office arena welcomed 1 major new wide release as the summer box office officially opened. 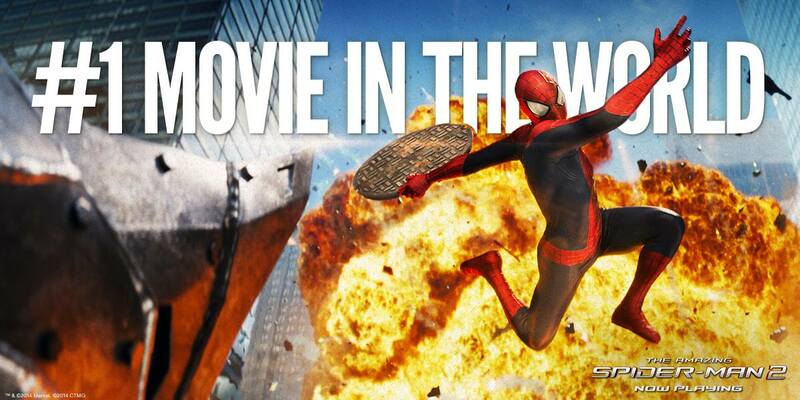 While a few limited releases also peeked into the “film release fishbowl” (such as Walk of Shame and Belle), it seems that NONE of the films in theaters could do what it took to take down The Amazing Spider-Man 2 which debuted in the US and landed the #1 spot! Woohoo. In other box office news, God’s Not Dead rose back up into the ranks of the Top Ten after it’s #11 box office performance the previous weekend. (As did The Grand Budapest Hotel which went from #13 to #10.) Haunted House 2 and Bears both vacated the Top Ten along with the biggest loss of the week, Transcendence, which dropped 73% and went from #6 to #13. Ouch! Goosebumps, starring Jack Black and directed by Rob Letterman (Gulliver’s Travels). 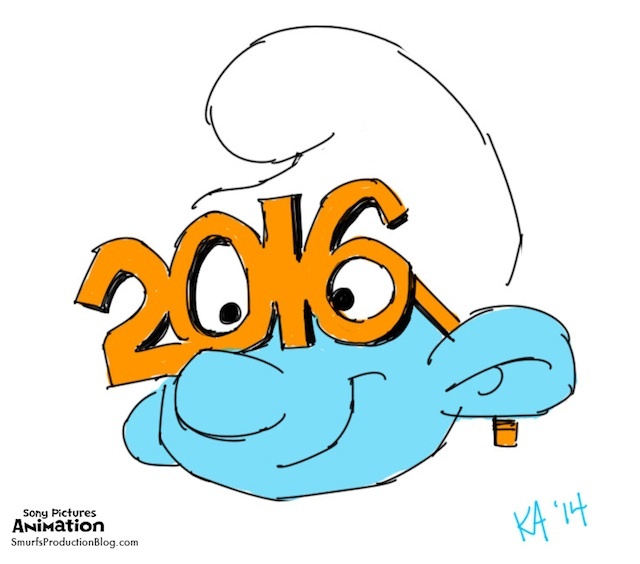 Untitled Smurfs film, set to be fully animated and directed by Kelly Asbury (Shrek 2). 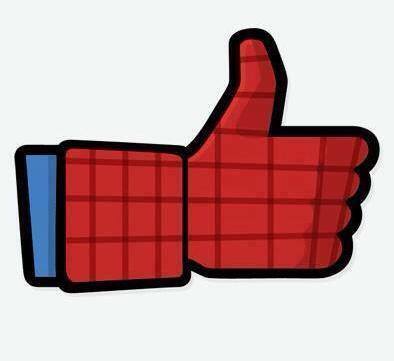 The Avengers: Age of Ultron, directed by Joss Whedon. Not a “release date change” per se BUT, it will see a release date around the world that is earlier than the US’ release of May 1, 2015. Hong Kong: April 23. UK, Ireland & Sweden: April 24. Japan: April 25. France: April 29. Germany, Mexico, Denmark & Argentina: April 30. What are your thoughts on these release dates/changes? #3- “Axel and Spade Getting Sequels Made.“ This past week, further news hit about a few sequels in the works. 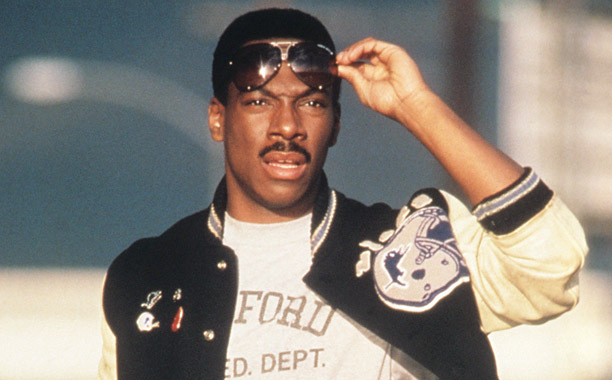 Beverly Hills Cop 4 has received a released date from Paramount and is slated to open on March 25, 2016 with Eddie Murphy on board to once again be Detective Axel Foley. Currently, Jerry Bruckheimer is set to produce the film with Brett Ratner sitting in the director’s chair. The script is being written by the writers for Mission Impossible: Ghost Protocol (Josh Appelbaum and Andre Nemec) but there has been no news on Judge Reinhold’s return. 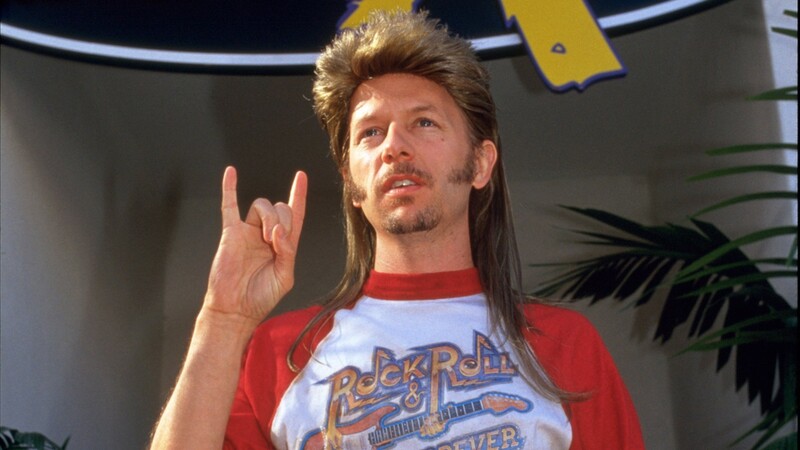 In addition to this, Spade added that if the movie gets greenlit, that they hope to have Christopher Walken and Kid Rock return. **and FYI, Olympus Has Fallen 2…entitled London Has Fallen now has a release date of October 2, 2015 and will star Gerard Butler. For more on that development, click the photo below. What do you think of these sequels? yay or nay? Synopsis: “Maleficent” explores the untold story of Disney’s most iconic villain from the classic “Sleeping Beauty” and the elements of her betrayal that ultimately turn her pure heart to stone. Driven by revenge and a fierce desire to protect the moors over which she presides, Maleficent cruelly places an irrevocable curse upon the human king’s newborn infant Aurora. As the child grows, Aurora is caught in the middle of the seething conflict between the forest kingdom she has grown to love and the human kingdom that holds her legacy. Maleficent realizes that Aurora may hold the key to peace in the land and is forced to take drastic actions that will change both worlds forever. Releasing in 2D, 3D and IMAX 3D on May 30th, Maleficent stars Angelina Jolie, Elle Fanning, Sharlto Copley, Juno Temple, Stanley Tucci, Sam Riley, Hannah New and more! 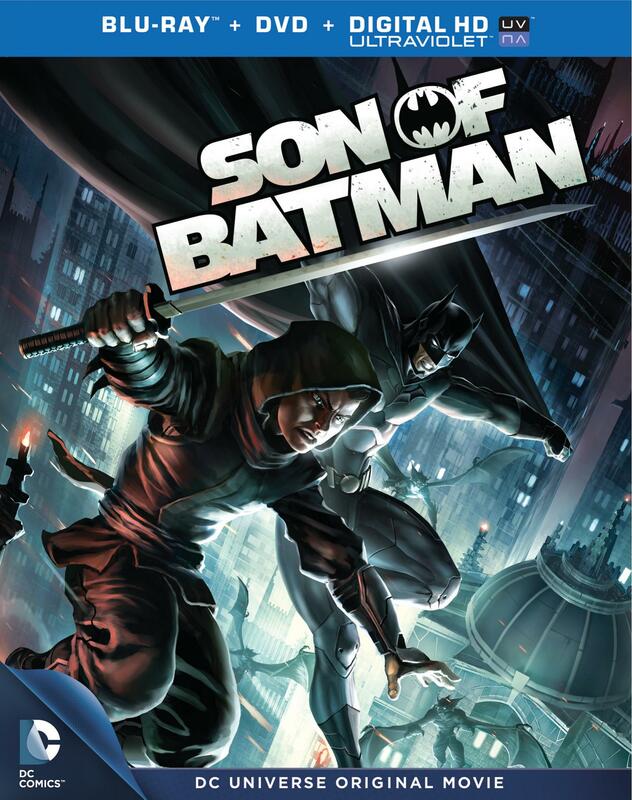 My pick of the week: Son of Batman, based on the graphic novel of the same name. With decent animation and voice acting (I wasn’t a fan of Damien Wayne’s voice done by Rise of the Guardians’ Stuart Allen), this is not the strongest of DC’s animated films, but still satisfies and is an interesting story in the Batman lore. Check it out. For MORE movie news today, you need to stop by Flixchatter.net’s monthly segment FIVE FOR THE FIFTH with questions related to movie news about Angelina Jolie and Brad Pitt’s next project, the gorgeous Salma Hayek, Star Wars news and more! DON’T MISS IT. 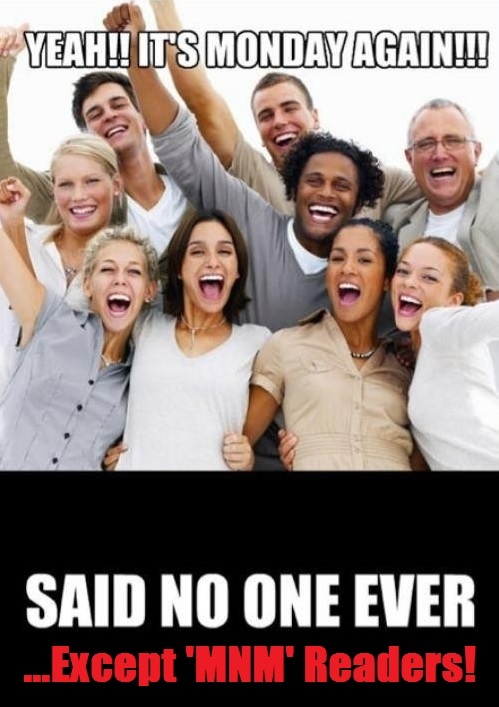 It’s my favorite thing about the 5th of every month! Click HERE.